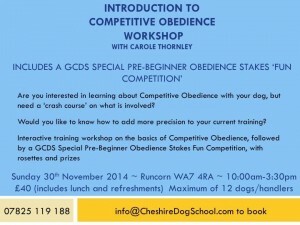 We are pleased to be hosting an Introduction to Competitive Obedience Workshop, by Carole Thornley. Are you interested in finding out what is involved in Competitive Obedience? Would you like to learn a new skill to make your at-home training with your dog more interesting? Would you like to add more precision to your recalls, heel work and retrieves? 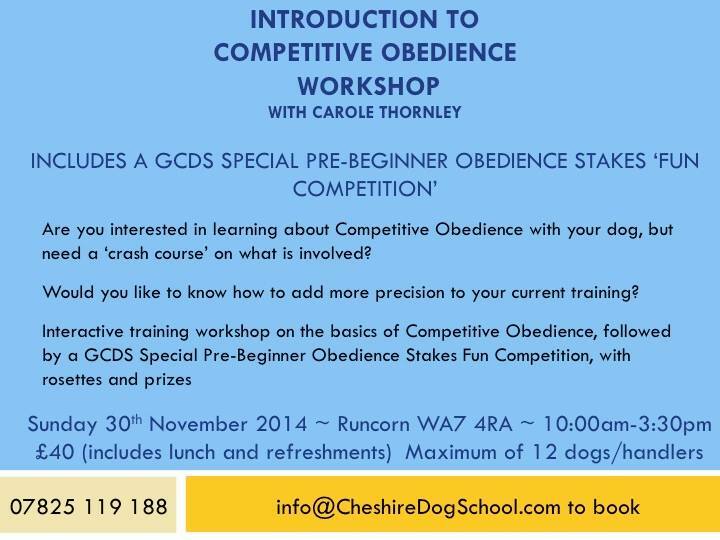 Are you interested in seeing what a GCDS Special Pre-Beginner Obedience Stakes competition is all about? The morning of the workshop involves a hands-on training workshop, where you and your dog will work through the exercises, gaining tips and individual feedback on how to progress your training. The afternoon will involve putting your new skills to the test in a fun GCDS Special Pre-Beginner Obedience Stakes just-for-fun competition. 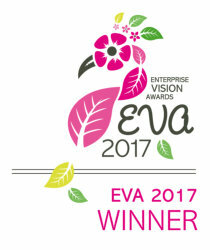 Includes rosettes and prizes. 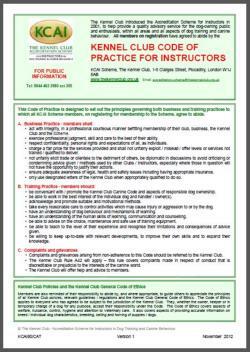 £40 for the full day workshop, includes lunch and refreshments.